Here's some exterior pics of my ride as it is at present. 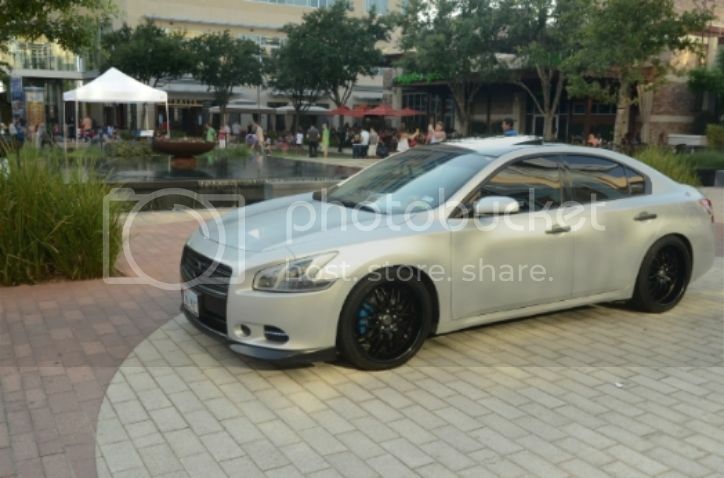 Exterior mods include 07-08 Rear Bumper Cover, Black Vinyl Overlays on Chrome Roof Strips, Custom Grille, 07-08 Lip Spoiler, and Tinted Windows. I plan on painting the headlights (black) just as soon as possible. Enjoy and let me know what you think. Looks real good. Nice start. Looks good dude,how much did that rear bumper cost you? Did you get it new? Love the background and post up pictures when you blackout the headlights. Great setting for pics man, looking good! I agree with Blaxima06. I love the back ground. Tell us something about that impressive looking building. Yeah, great start, and great location for the picture.